SL Collision & Restoratin Ltd.
Grant Miller Chevrolet Buick GMC Ltd.
-All Grounds Registration – 5:00 p.m. to 8:00 p.m.
Entertainment- 7 p.m. – 9 p.m. 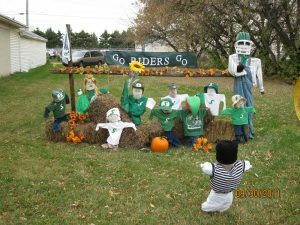 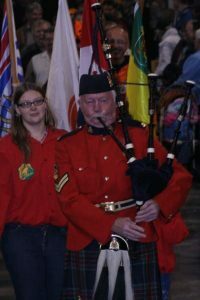 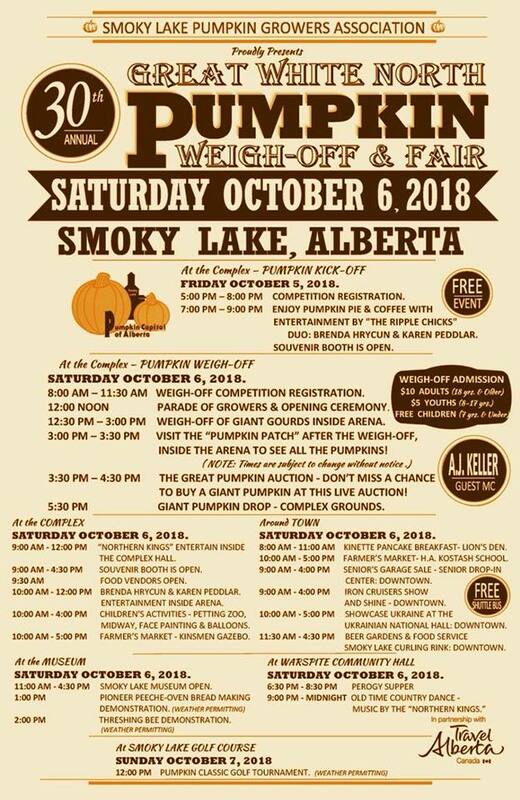 Registration – 8:00 a.m. to 11:30 a.m.
Other entertainment includes the Mini Midway, the Petting Zoo, Face Painting, Balloon Creatures and Souvenirs. 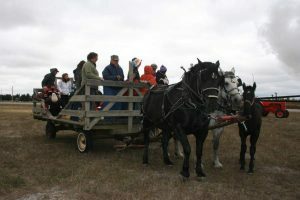 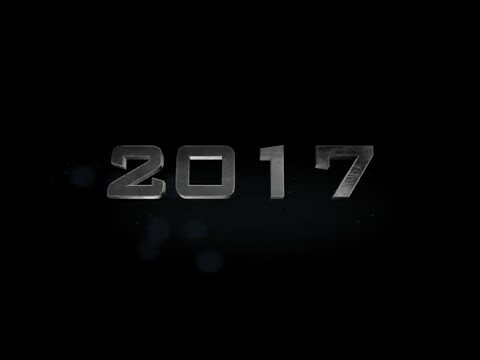 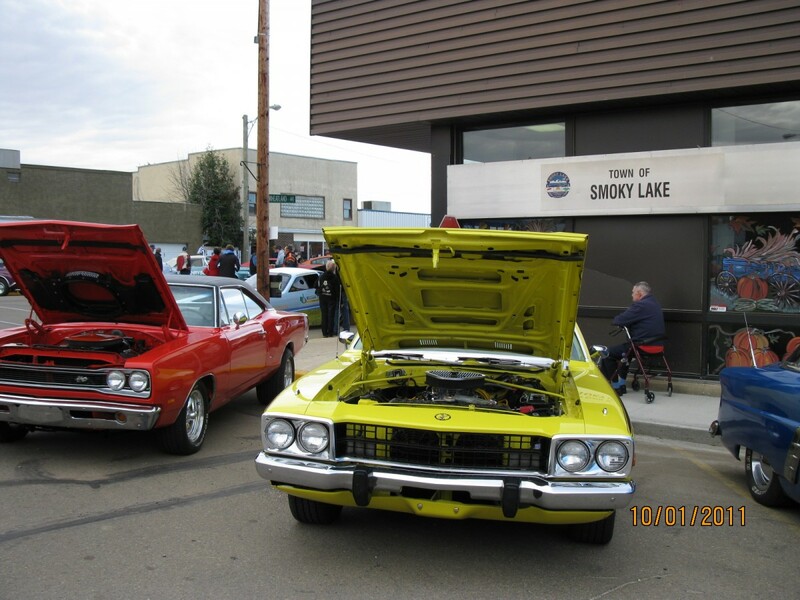 FREE Shuttle bus service to and from downtown Smoky Lake. 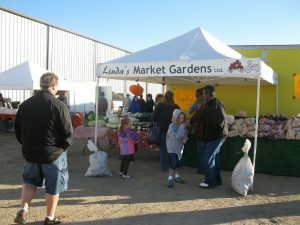 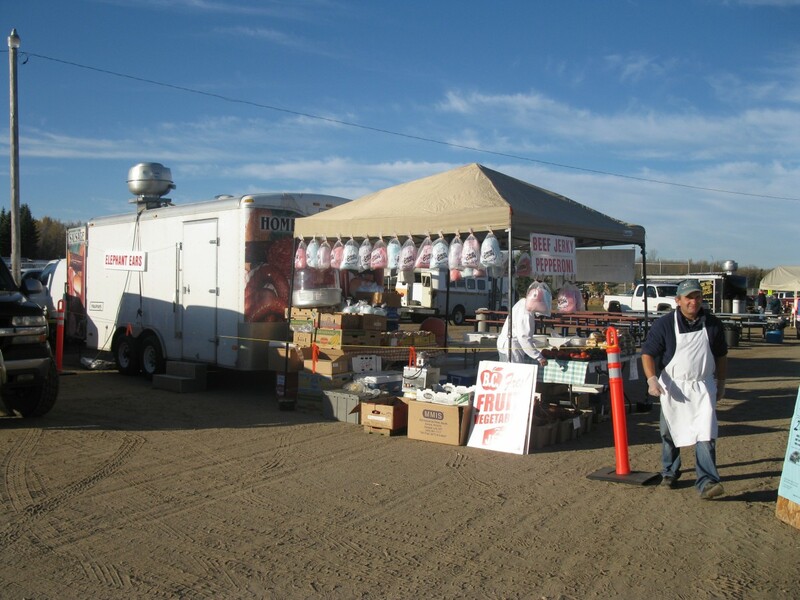 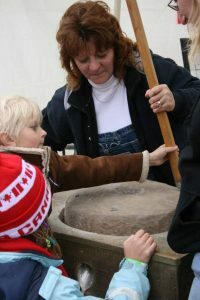 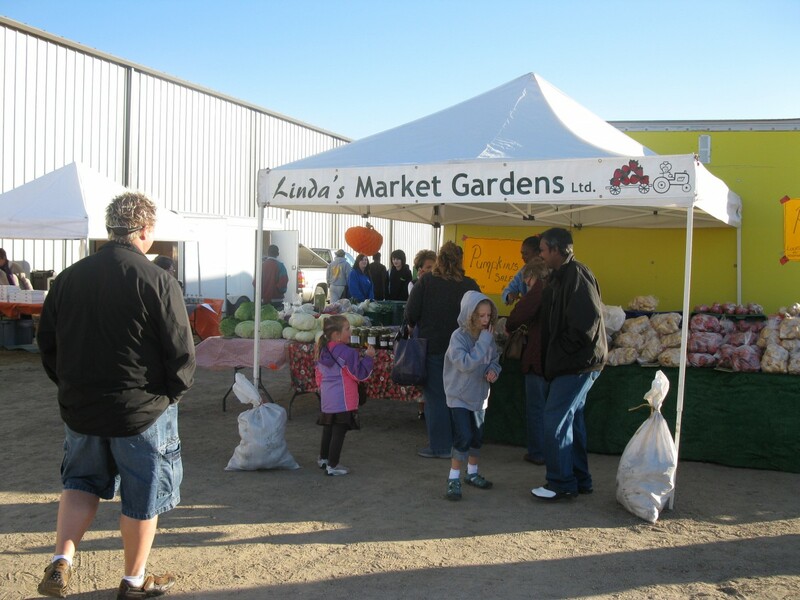 Farmers’ Market – open 10:00 a.m. to 5:00 p.m.
-8:00 a.m. – 11:00 a.m.
-9:00 a.m. – 4:00 p.m.
-10:00 a.m. – 5:00 p.m.
-11:30 a.m. – 4:30 a.m.
Come and be part of our team. 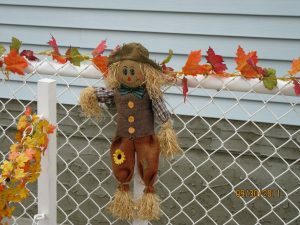 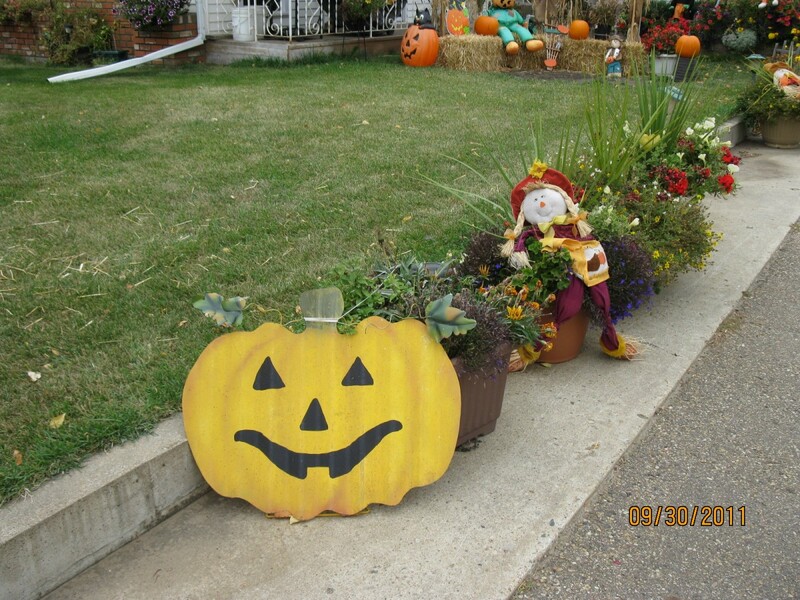 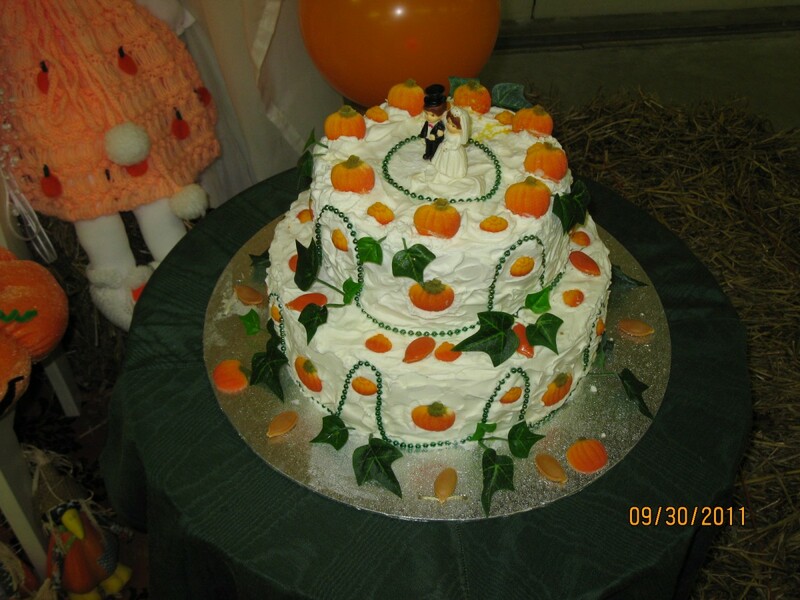 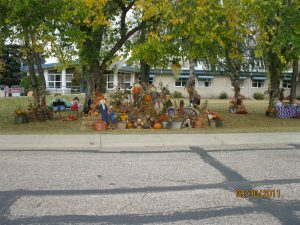 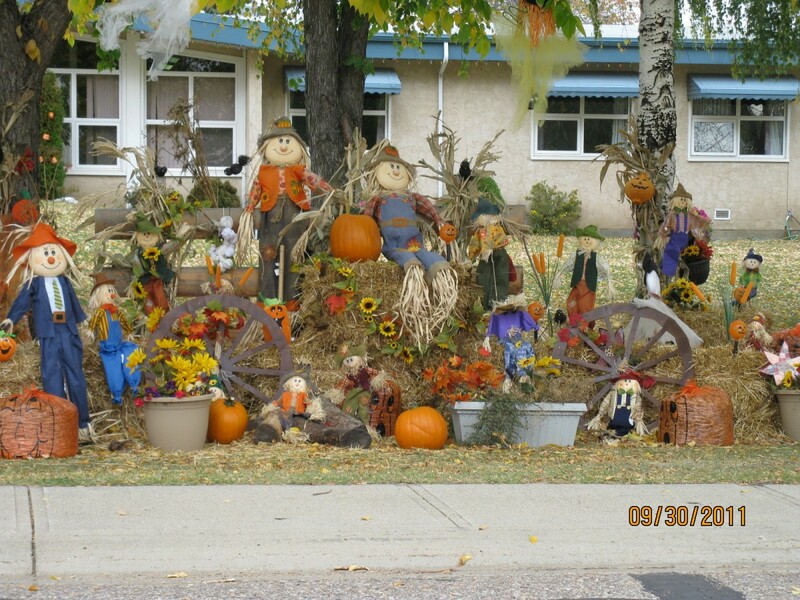 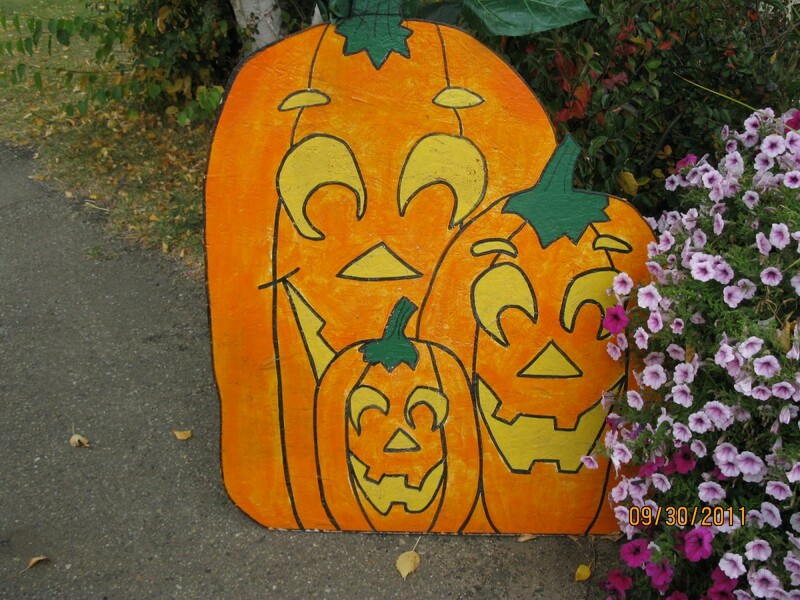 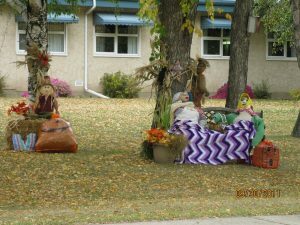 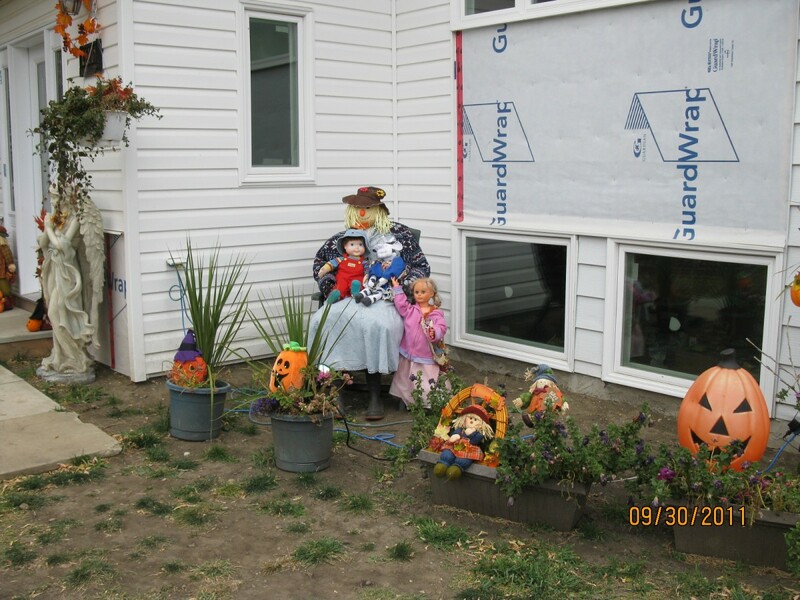 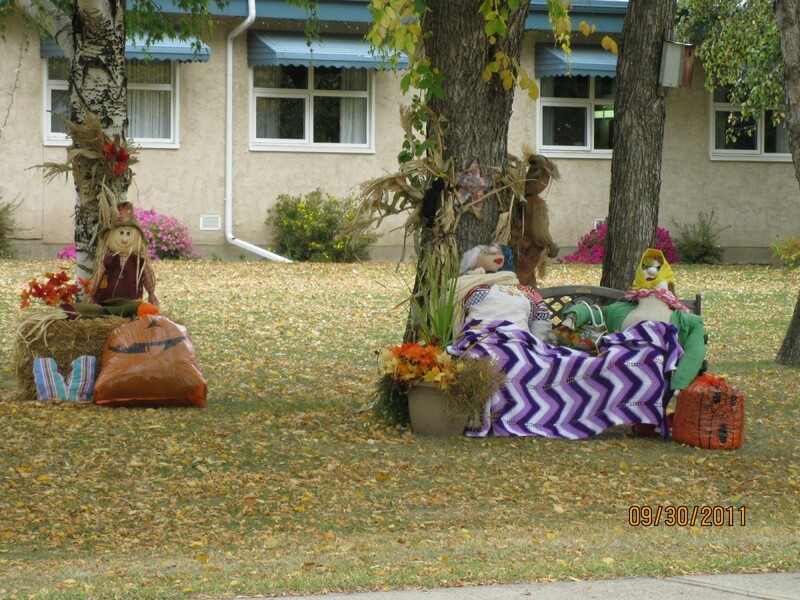 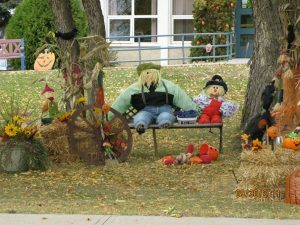 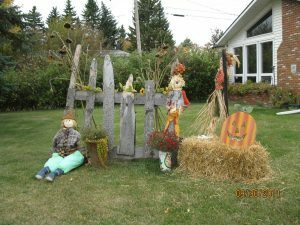 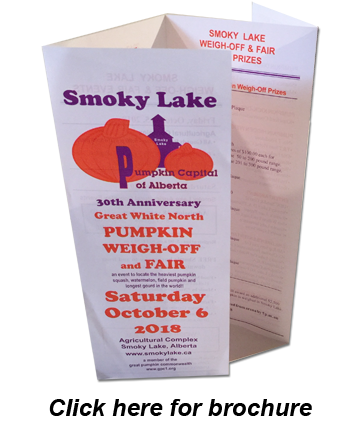 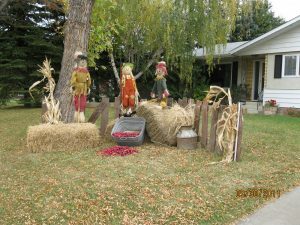 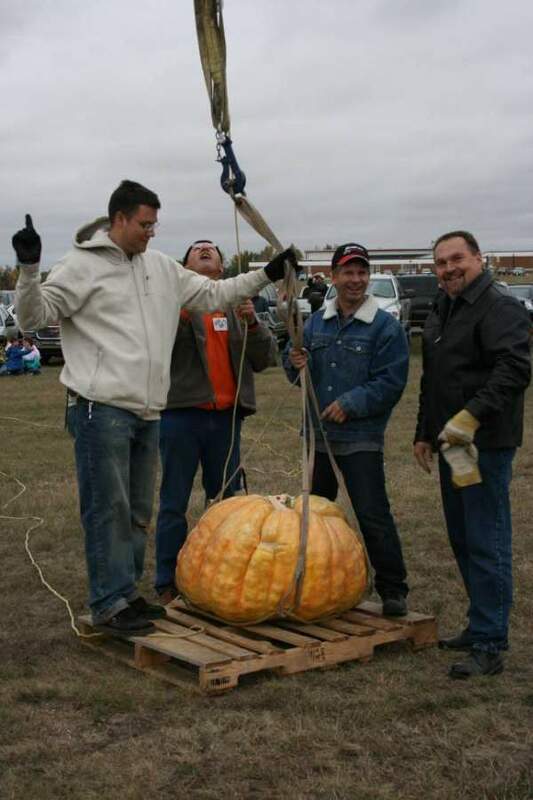 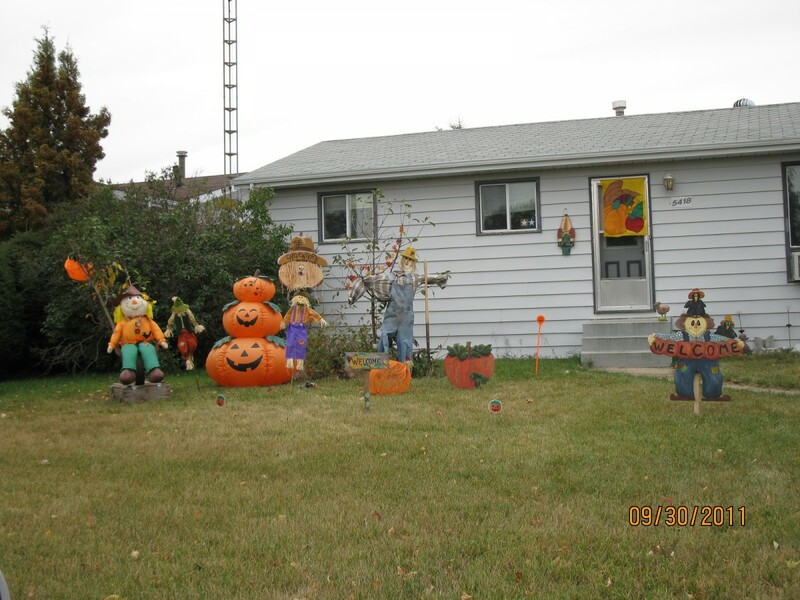 2018 Smoky Lake Great White North Pumpkin Fair and Weigh off on October 6, 2018. 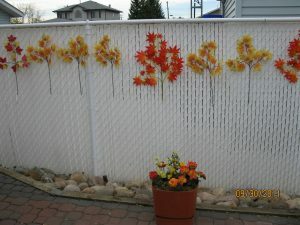 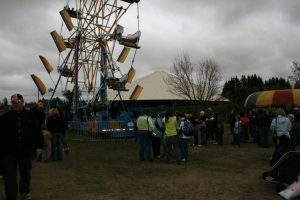 The gates open at 9:00 am and the fun starts at 10:00 am. The weigh-off starts at noon with AJ Keller of CFCW taking us through the grower entries. 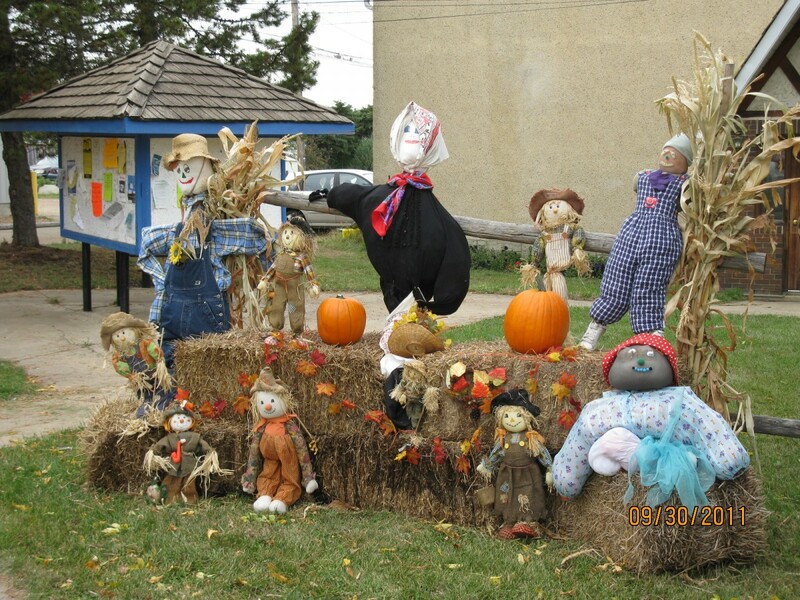 At the Great White North Pumpkin Fair. 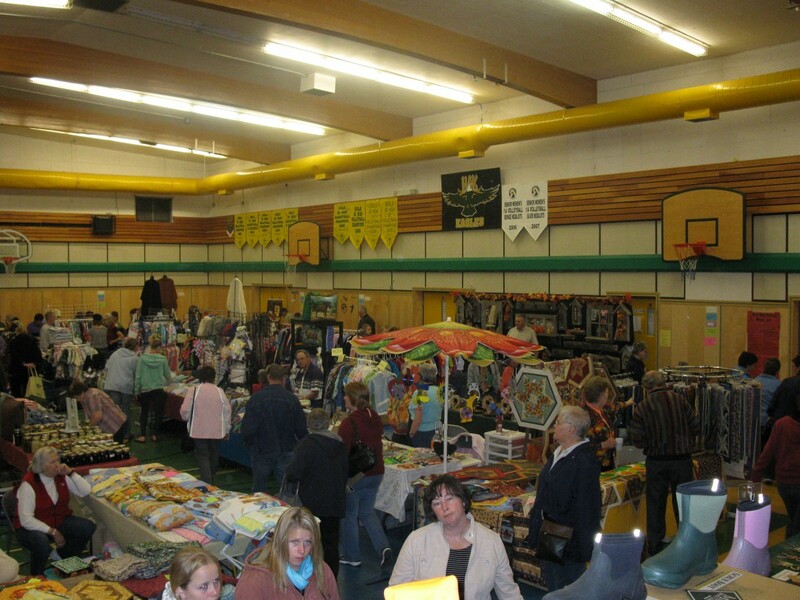 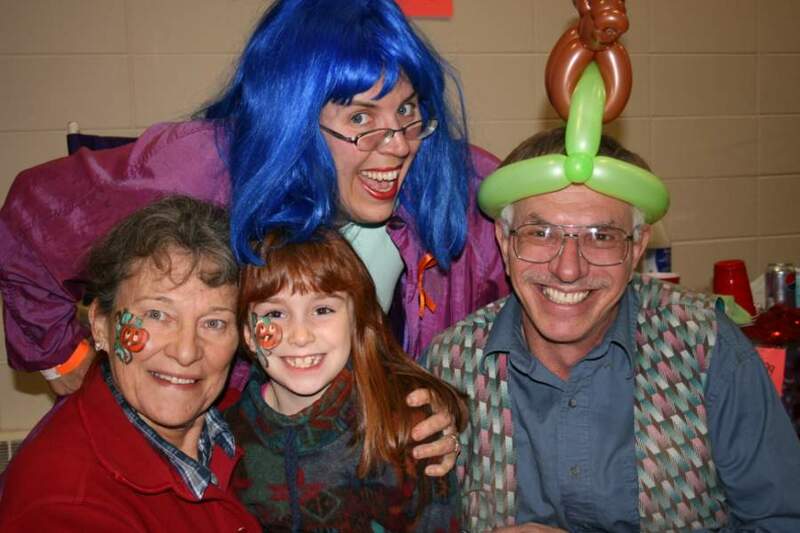 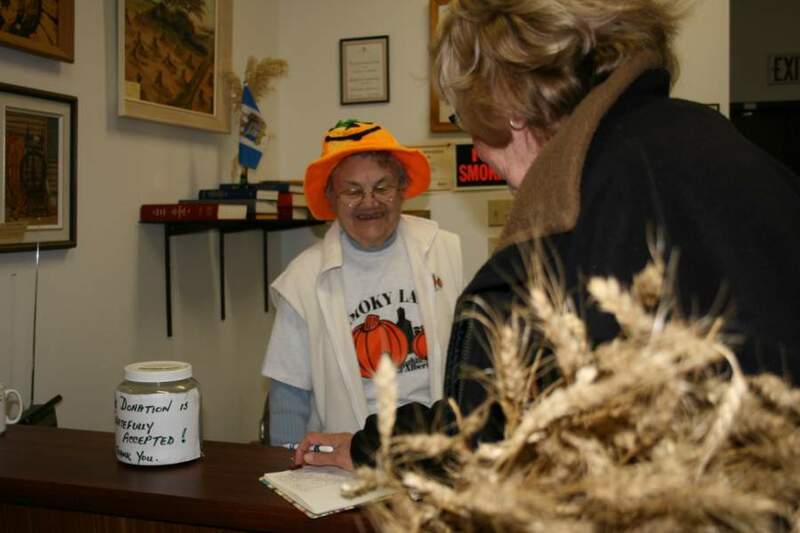 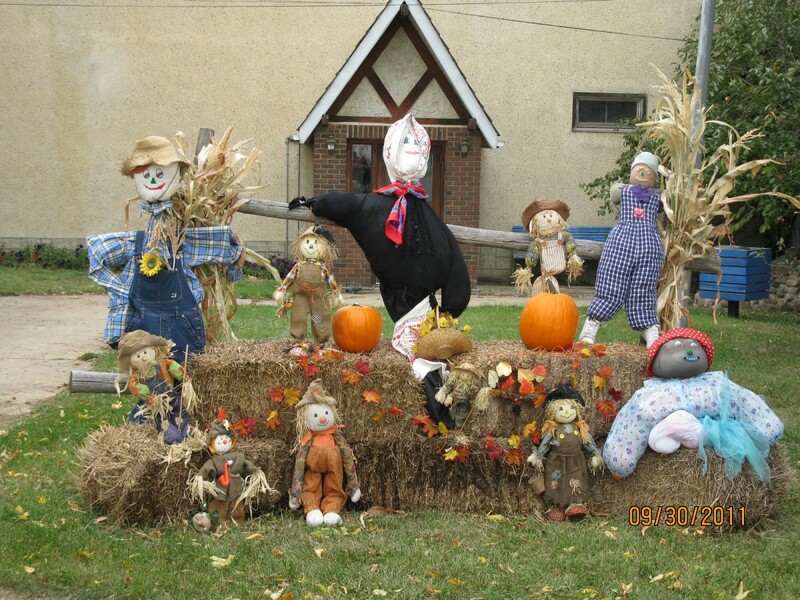 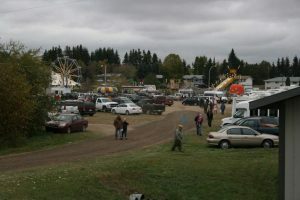 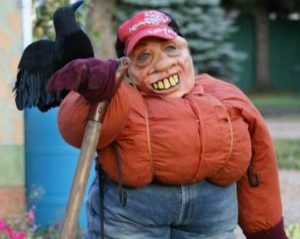 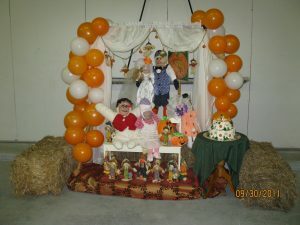 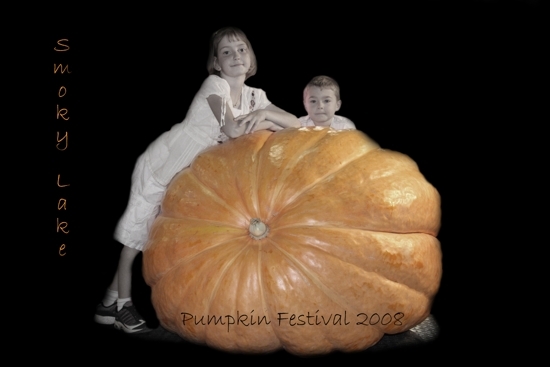 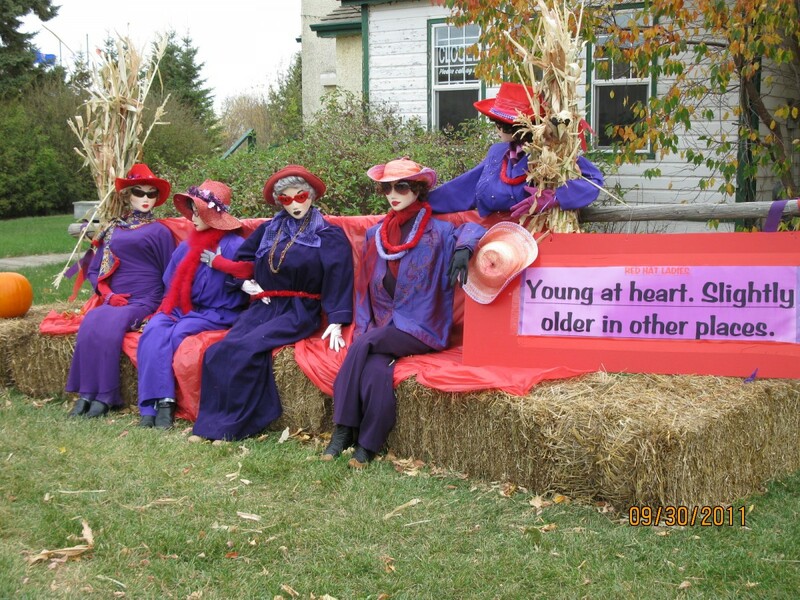 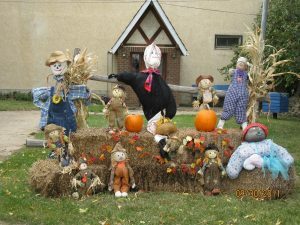 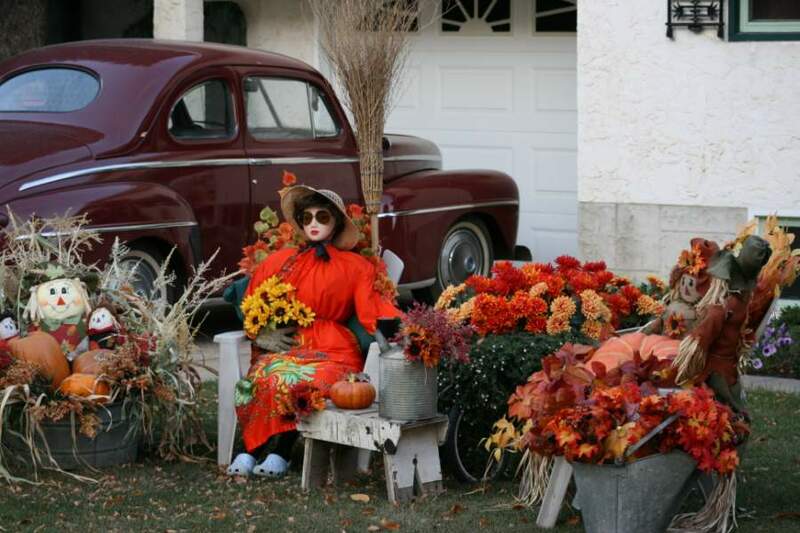 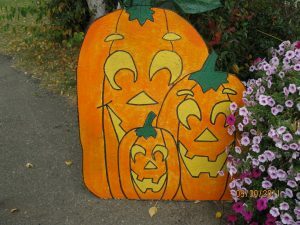 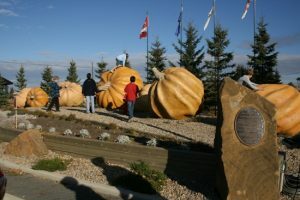 The Great White North Pumpkin Fair is the first Saturday in October every year. 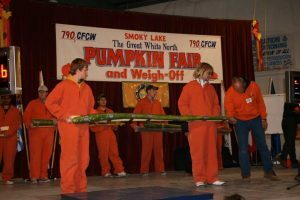 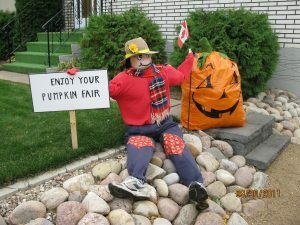 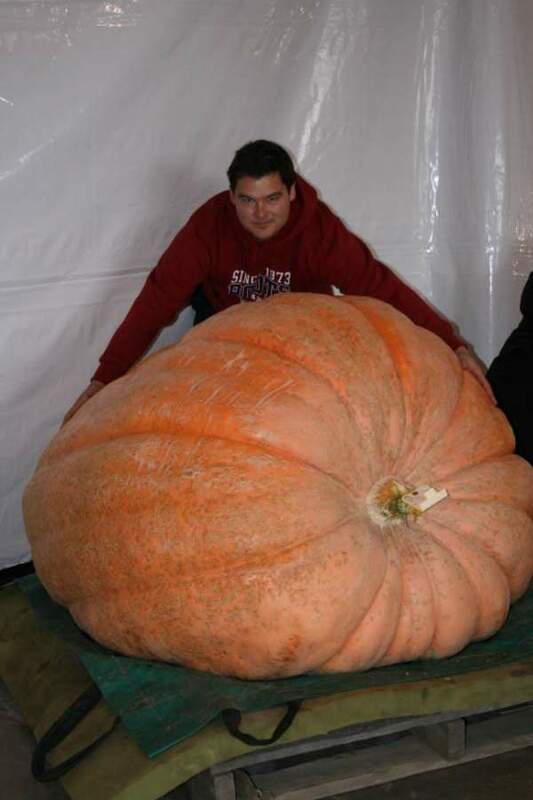 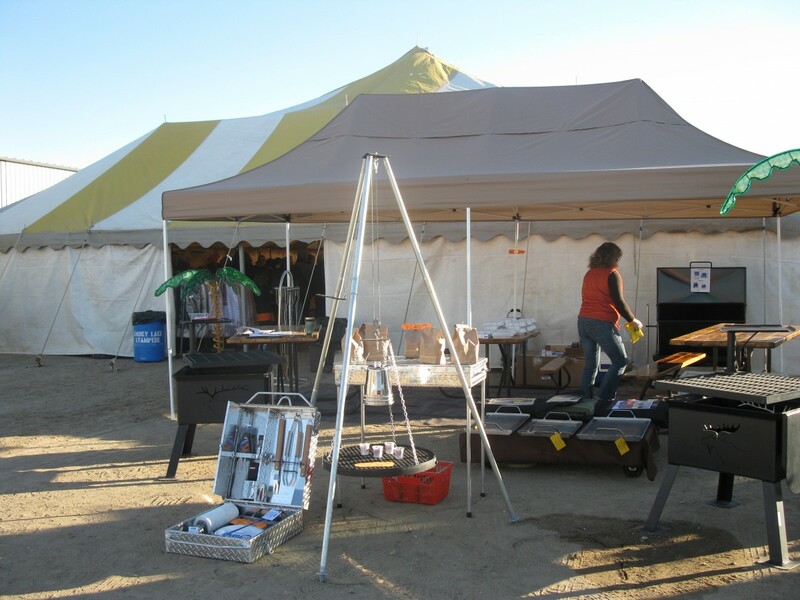 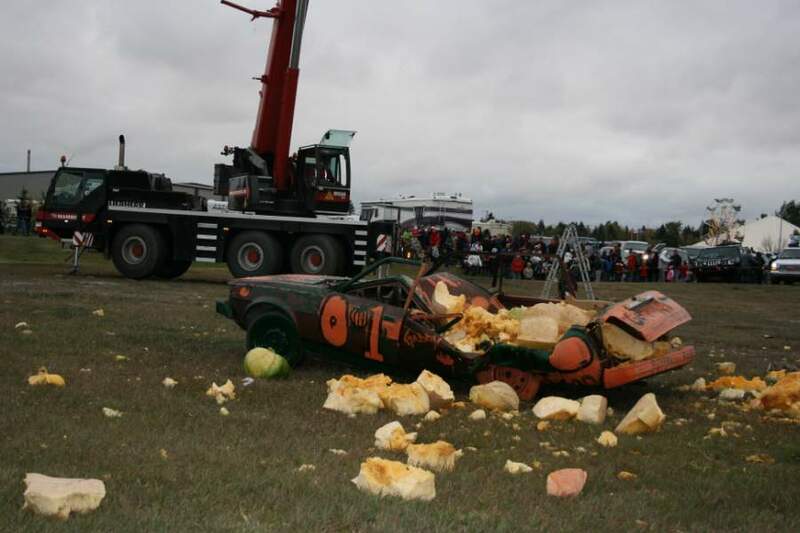 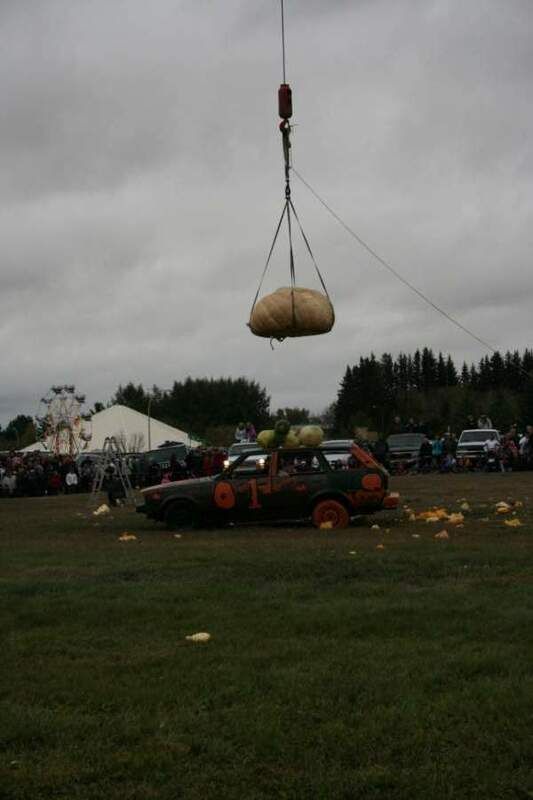 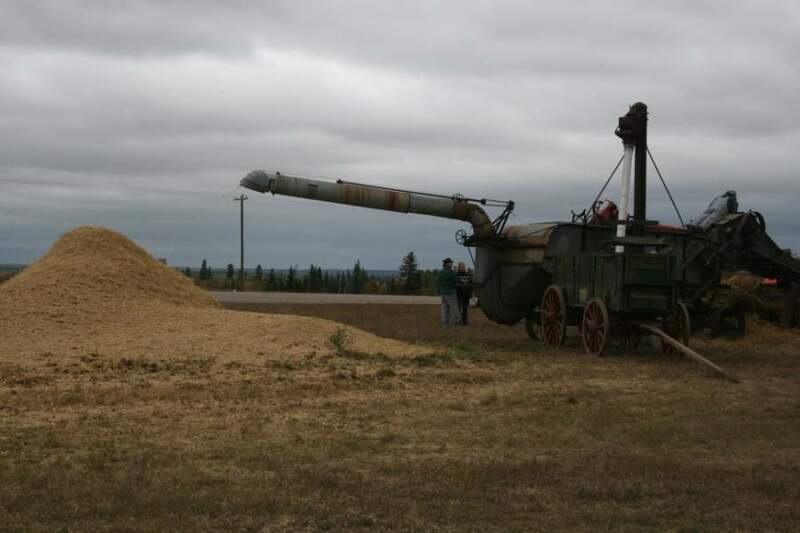 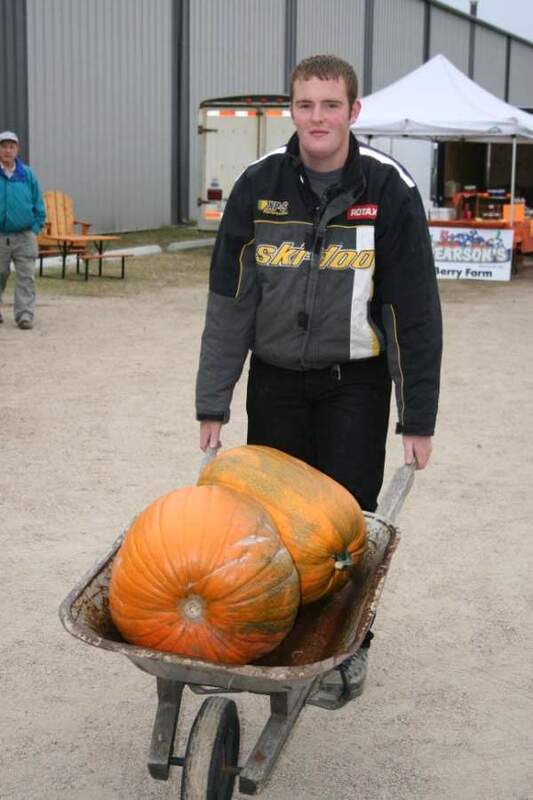 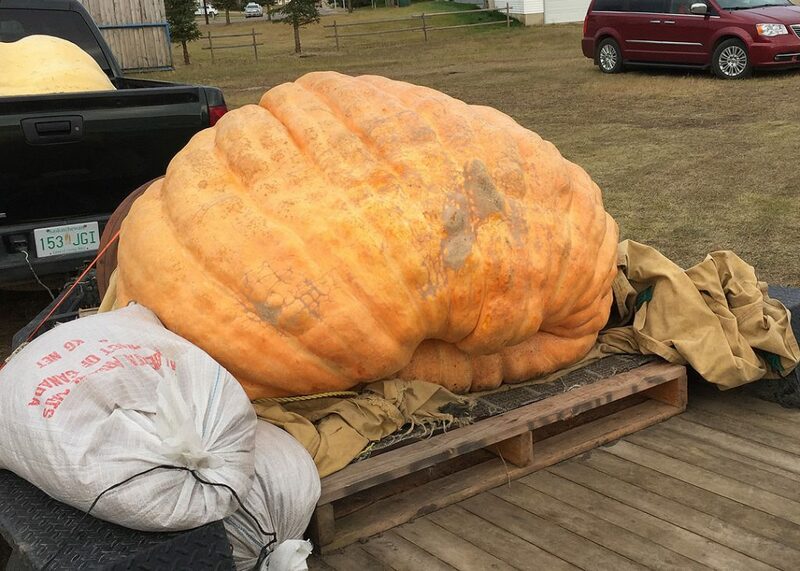 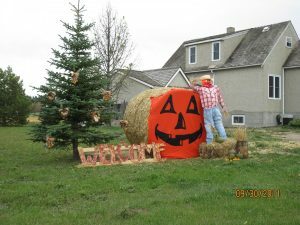 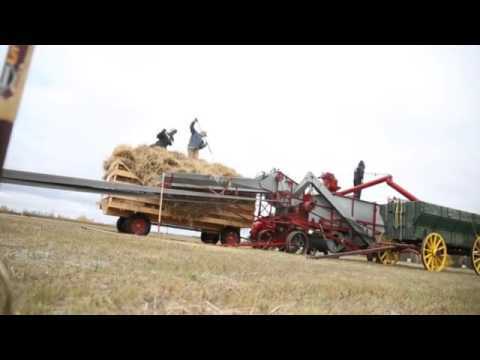 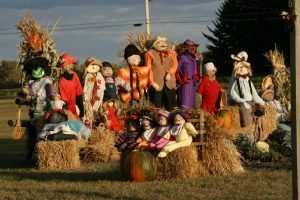 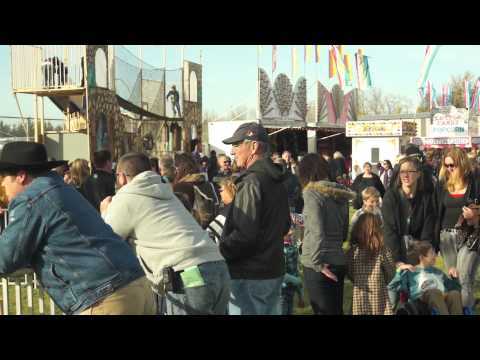 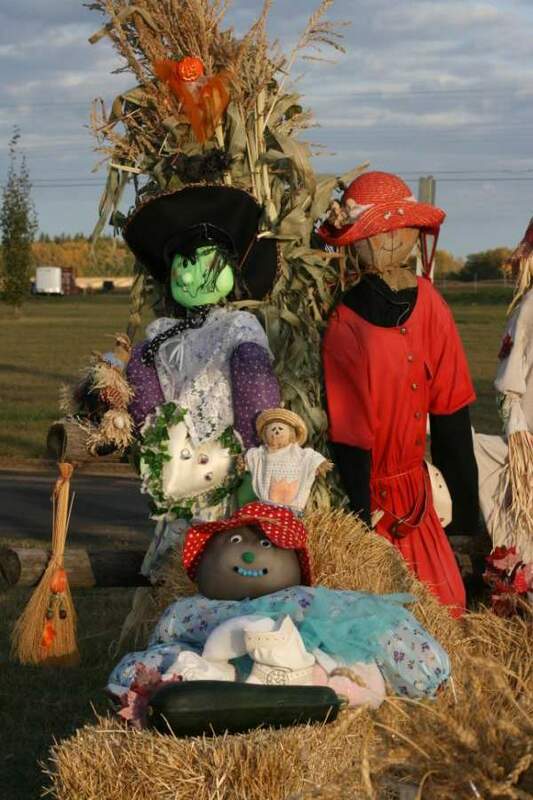 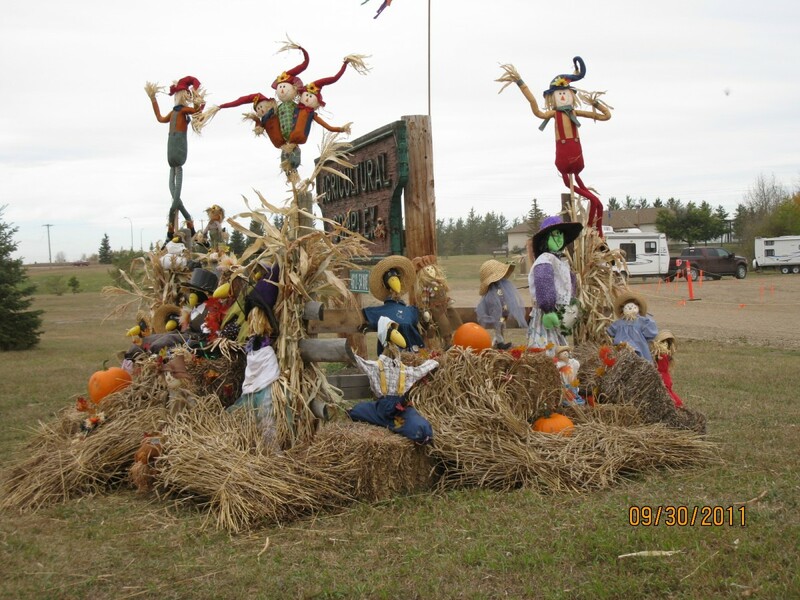 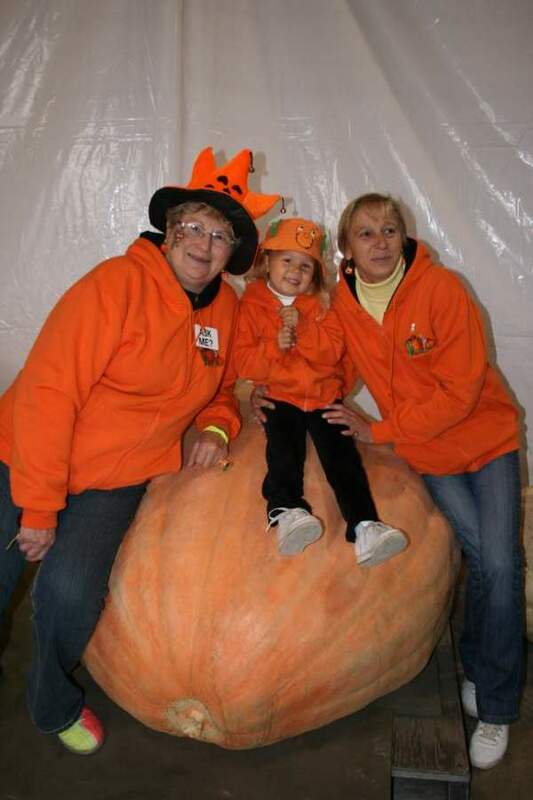 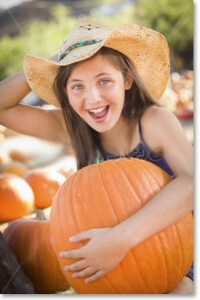 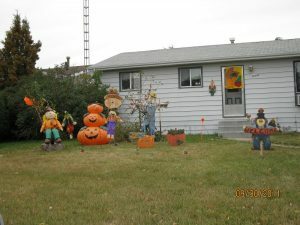 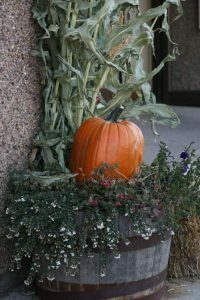 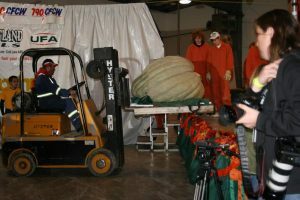 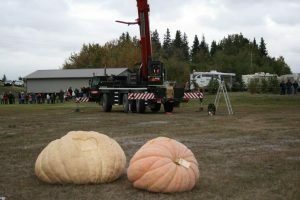 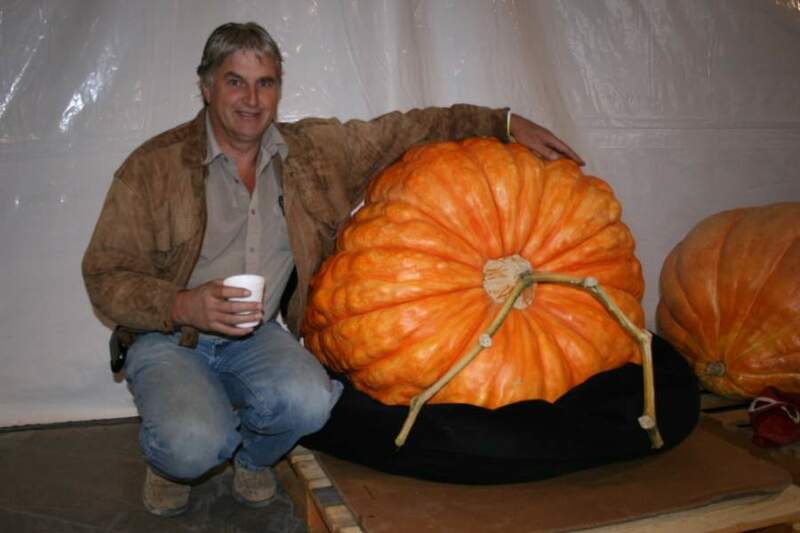 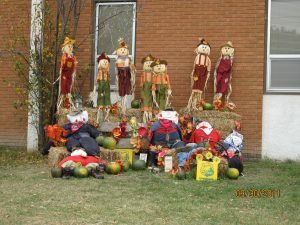 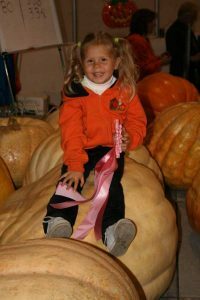 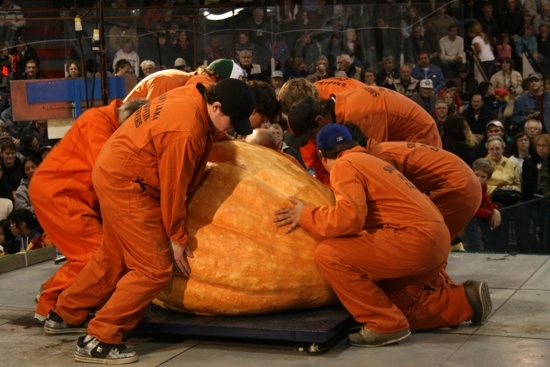 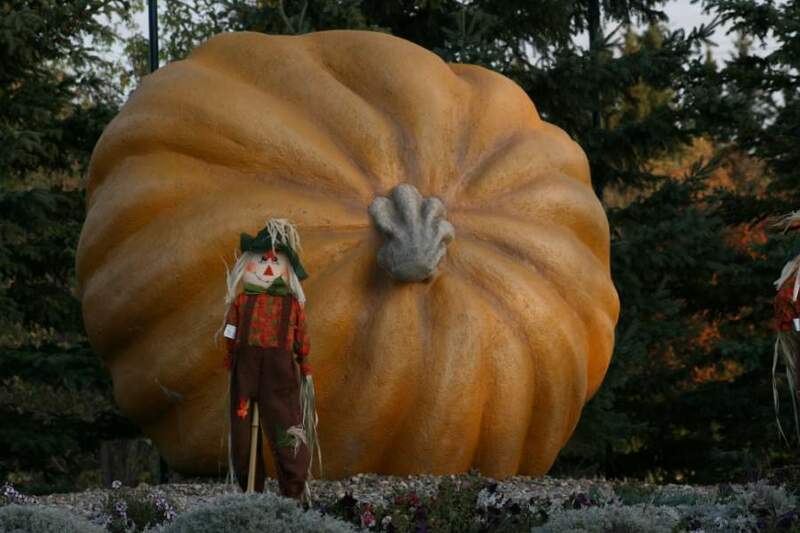 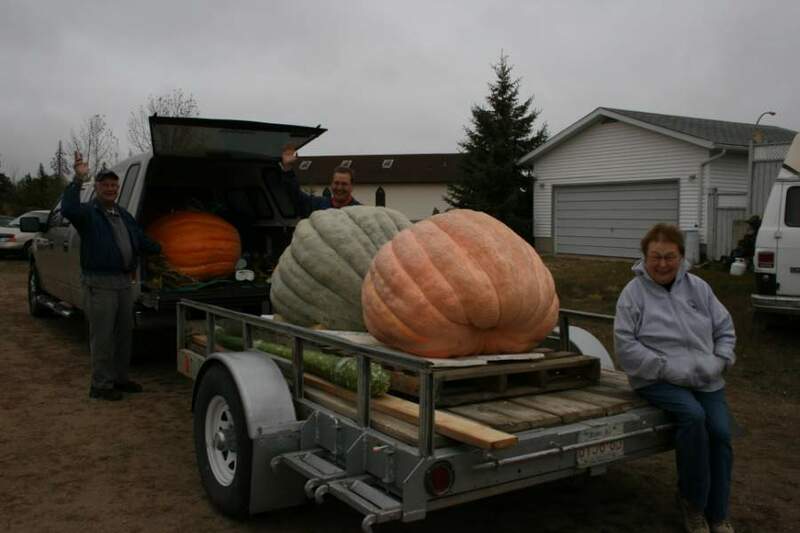 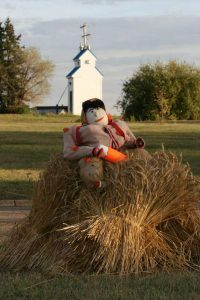 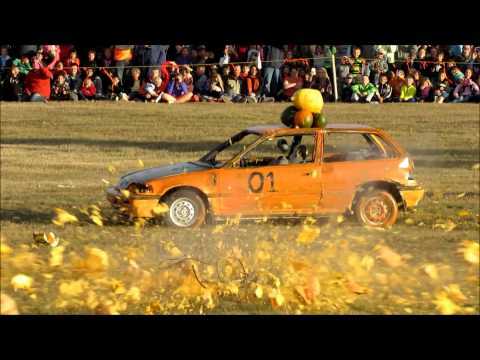 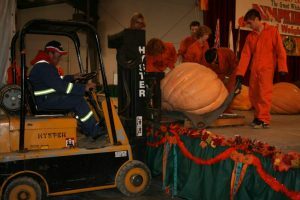 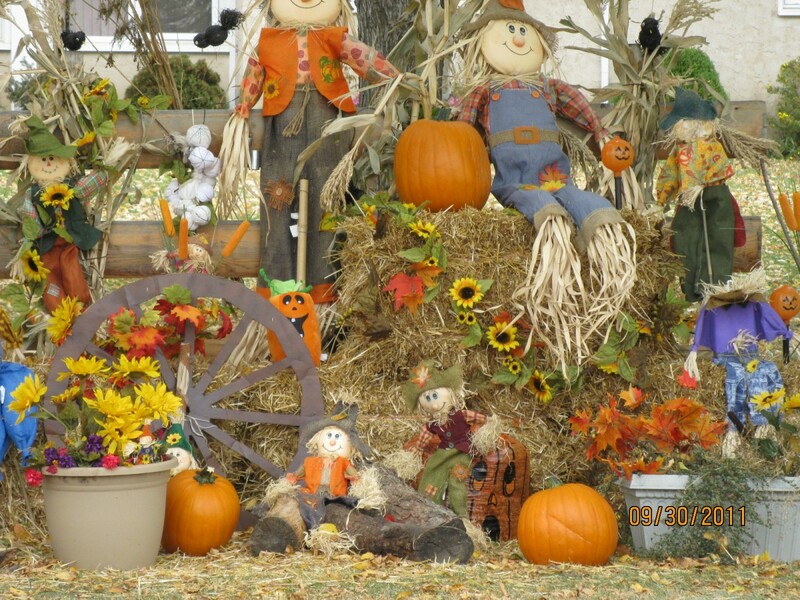 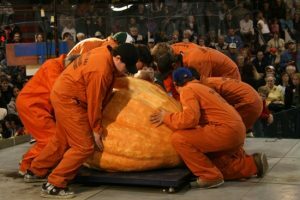 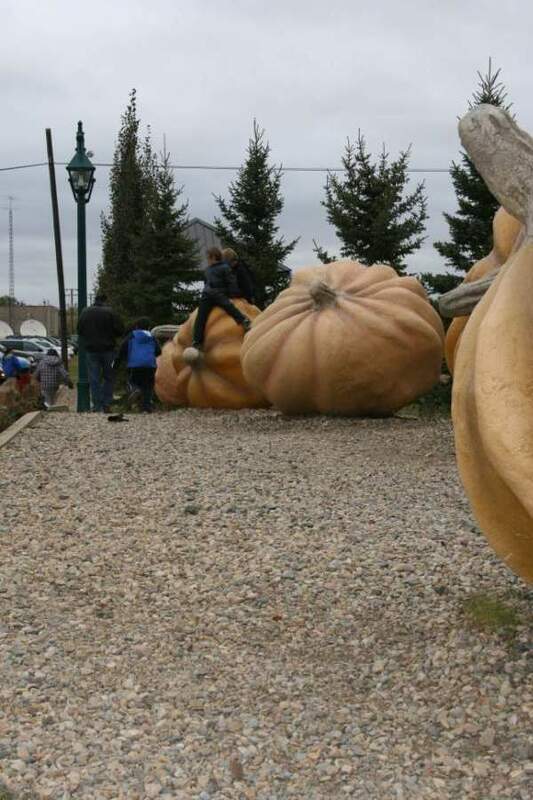 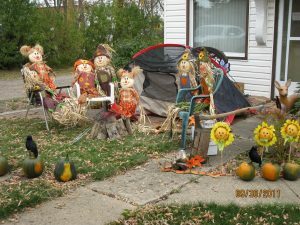 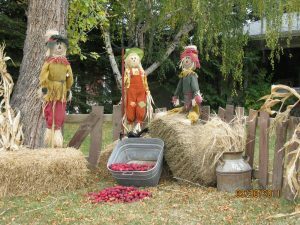 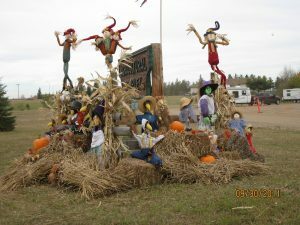 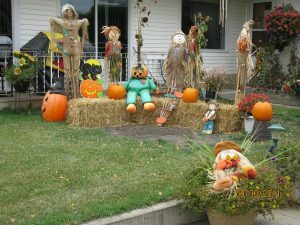 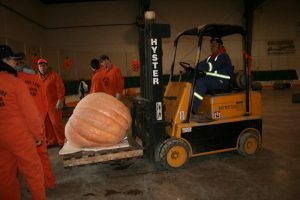 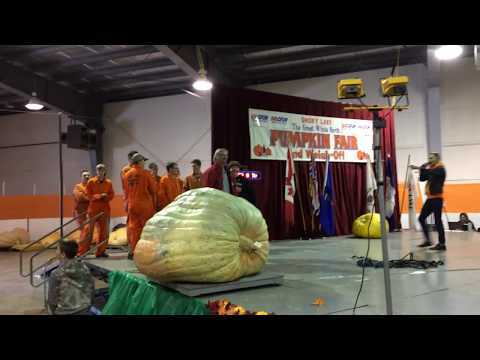 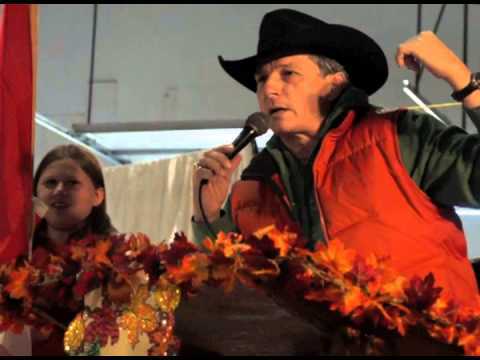 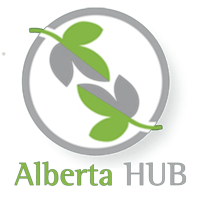 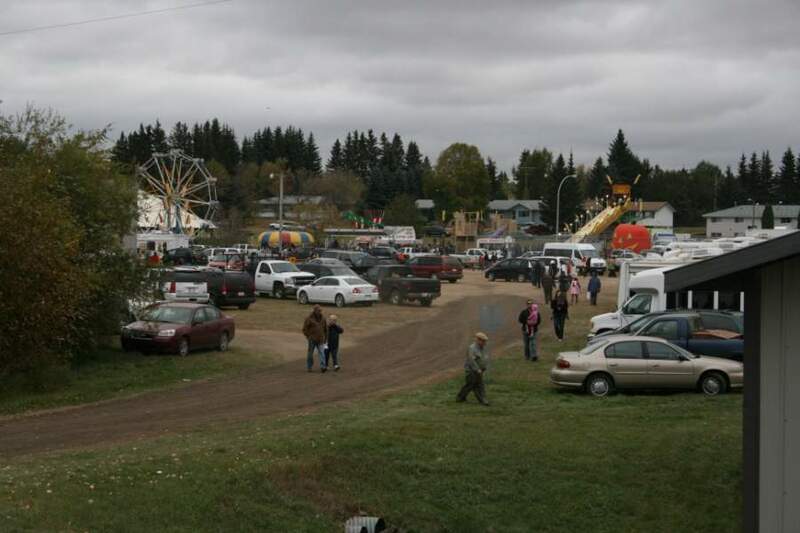 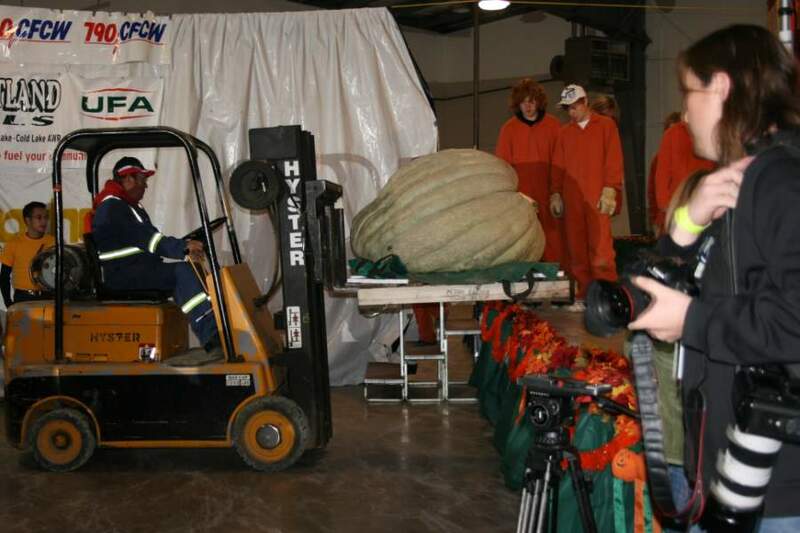 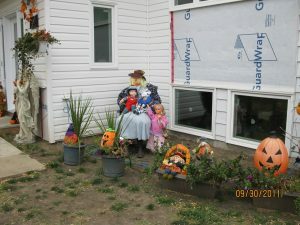 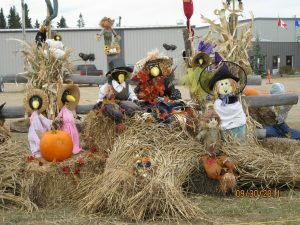 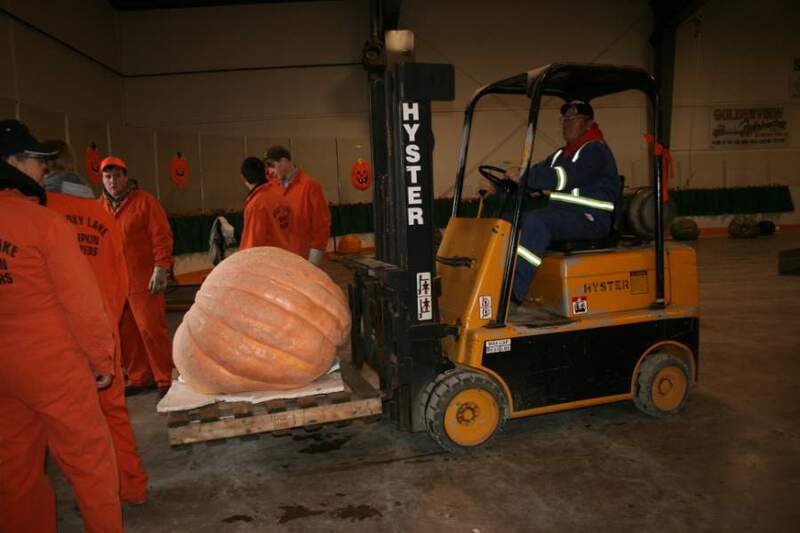 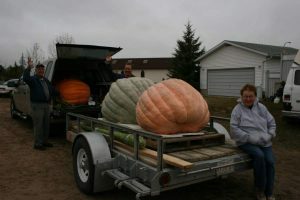 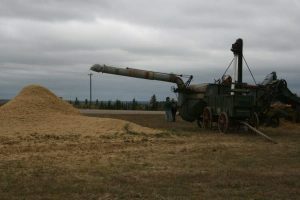 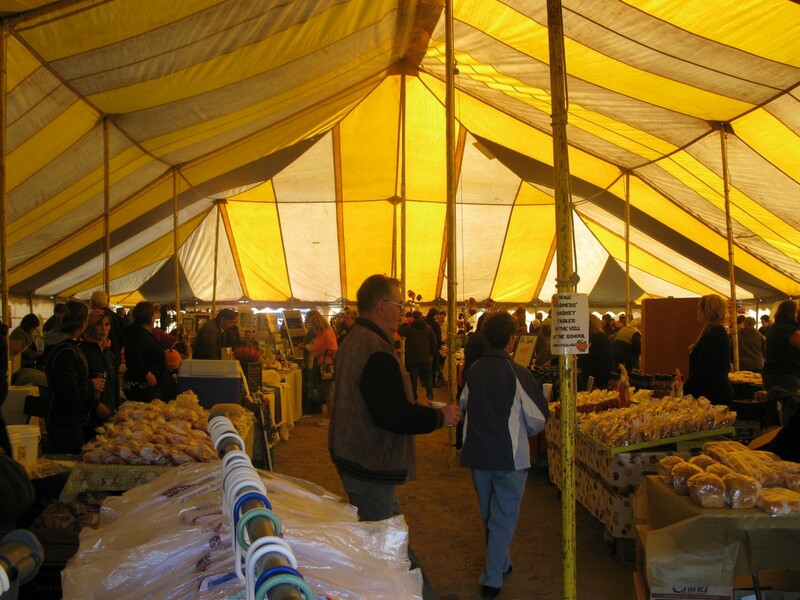 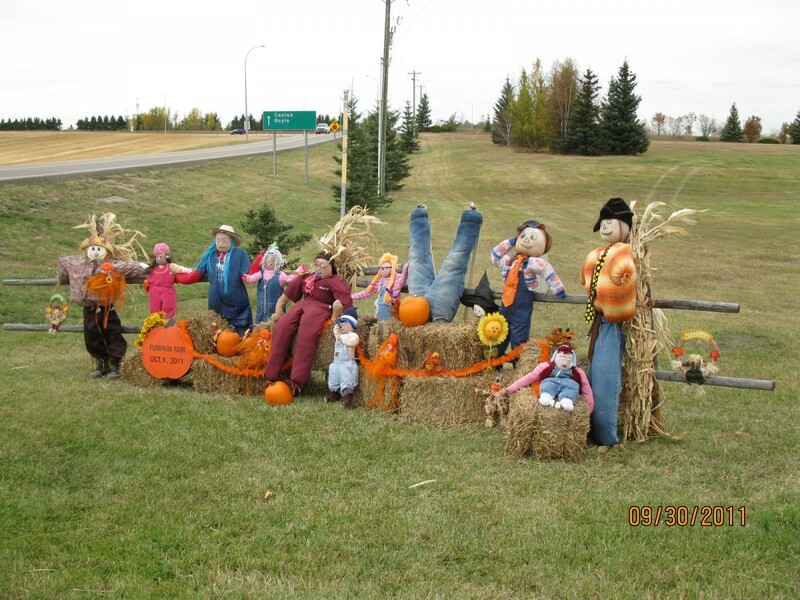 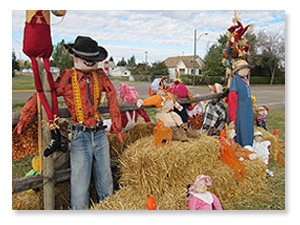 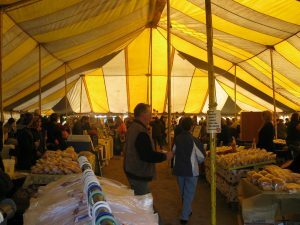 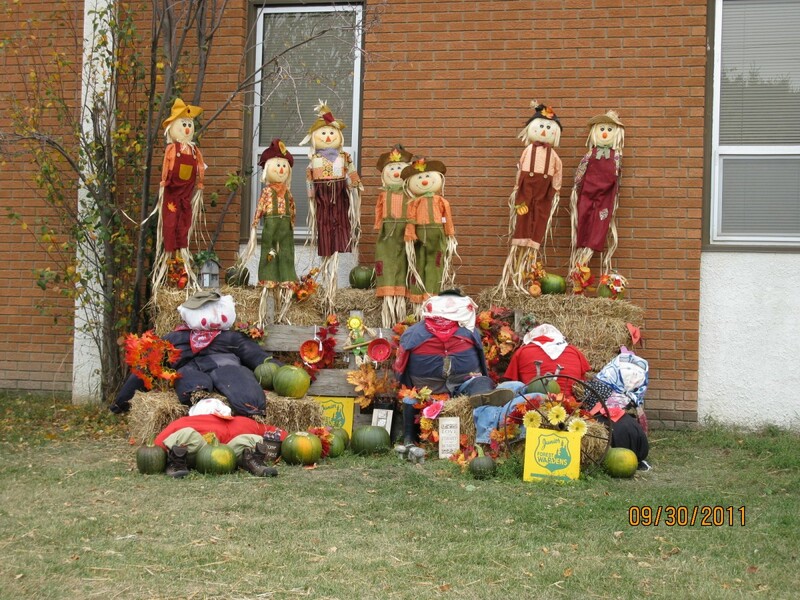 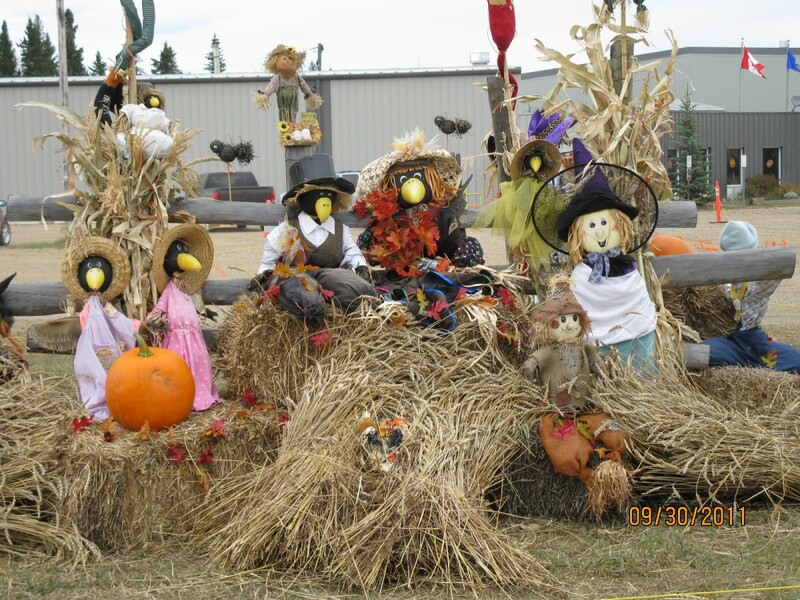 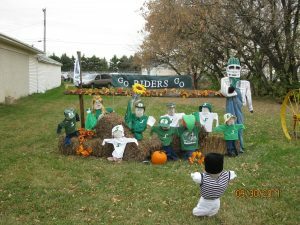 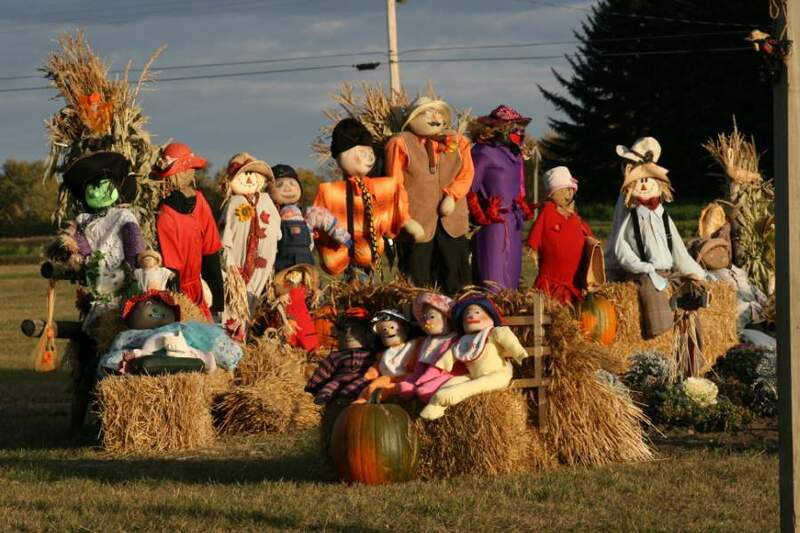 The growers of Alberta and surrounding provinces bring their pumpkins, squash and gourds to the world famous Smoky Lake Great White North Pumpkin Fair and weigh off. Contestants have been known to travel over 1000 kilometres to participate in the event. 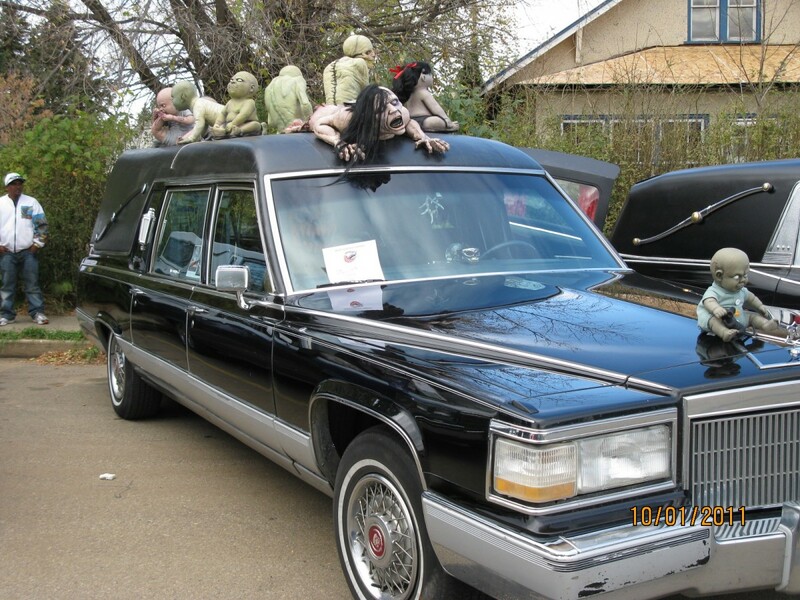 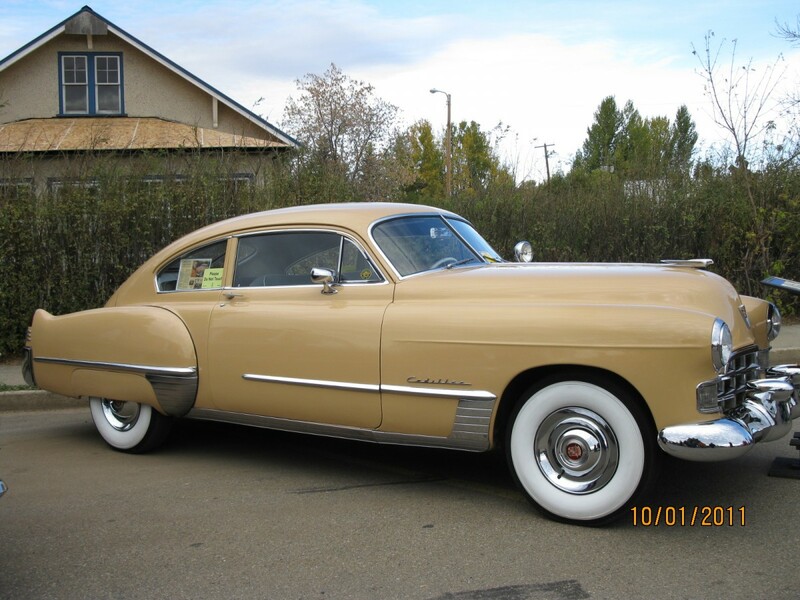 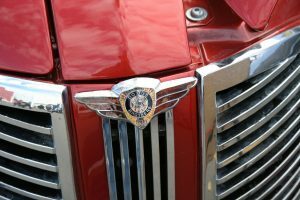 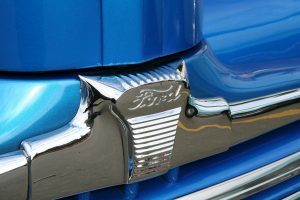 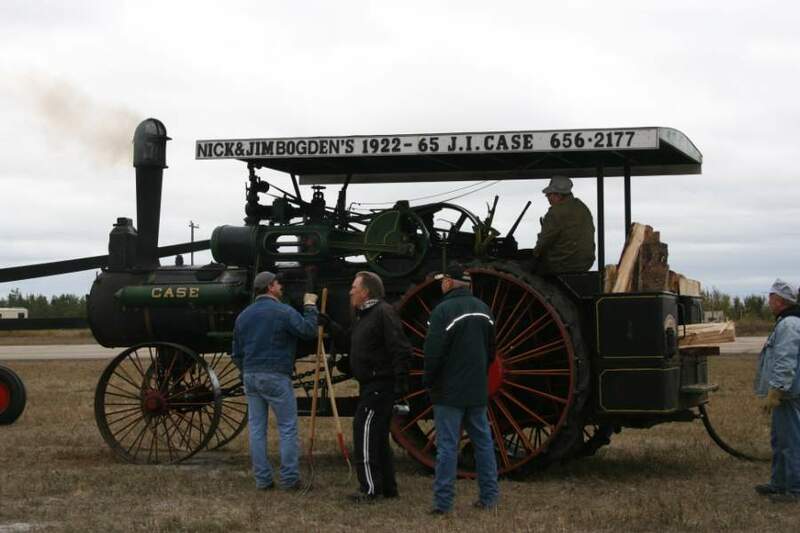 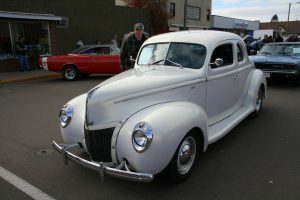 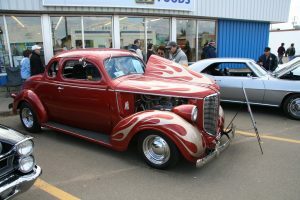 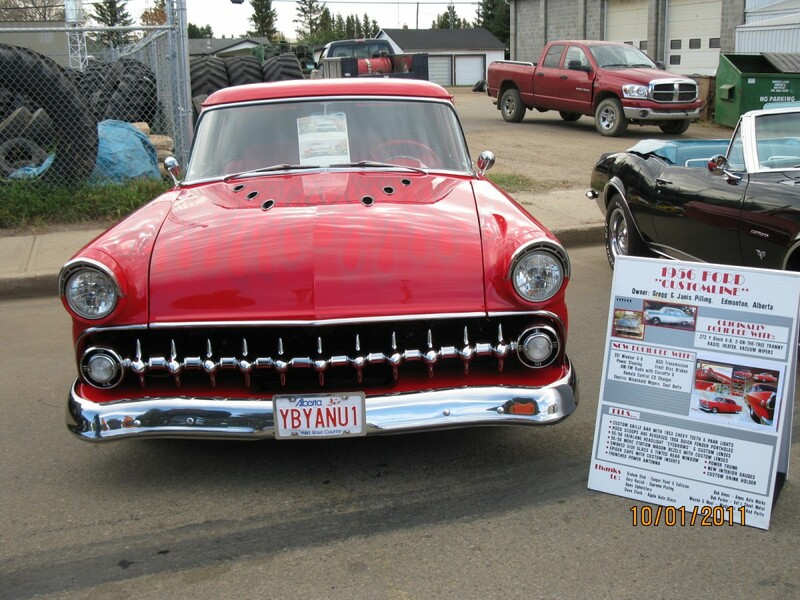 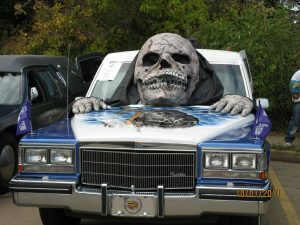 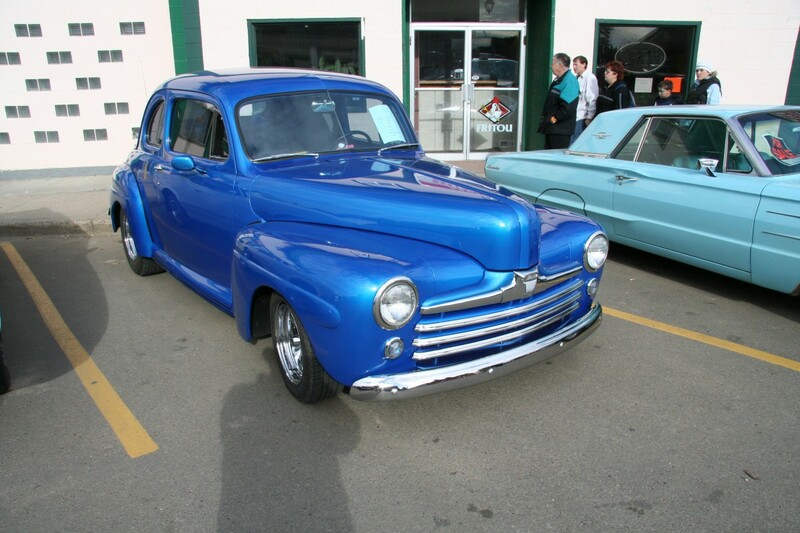 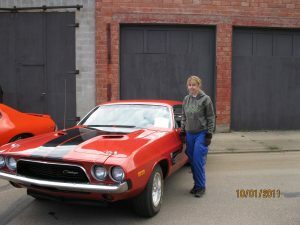 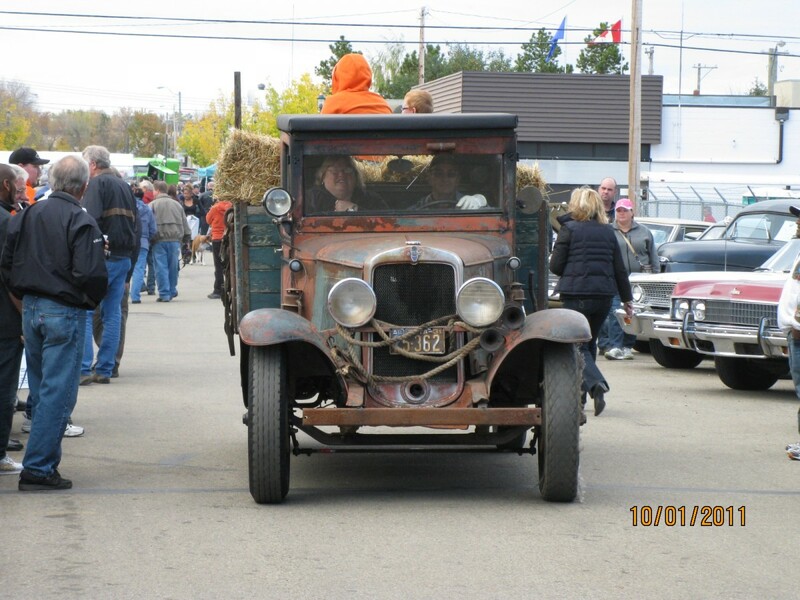 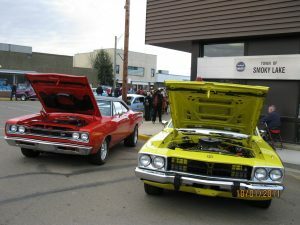 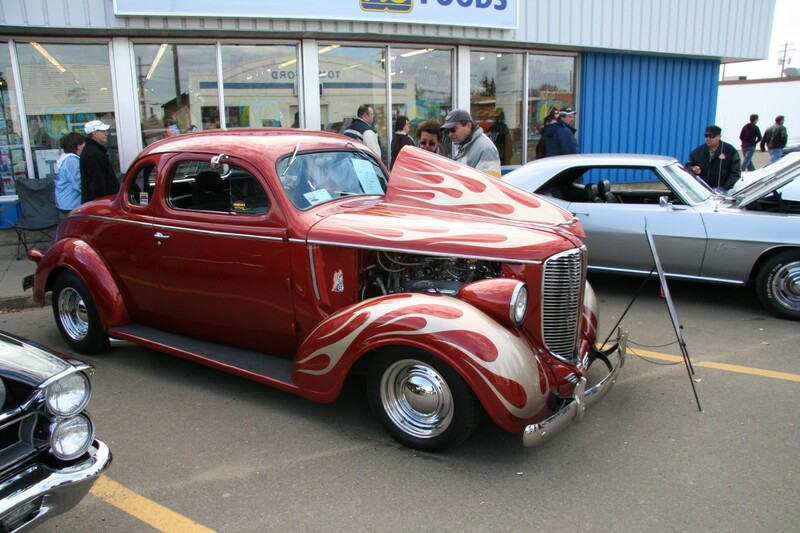 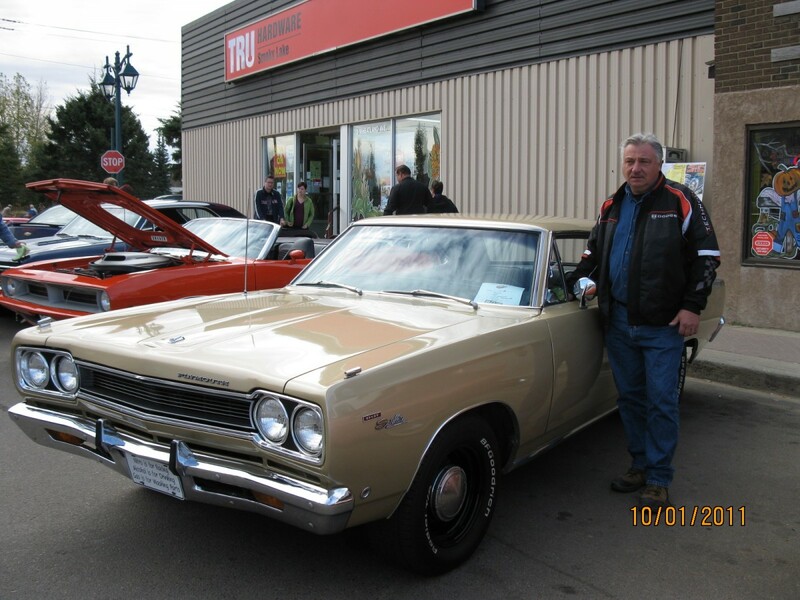 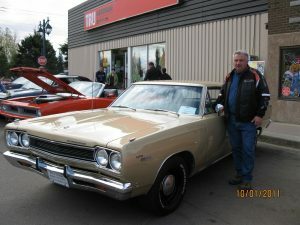 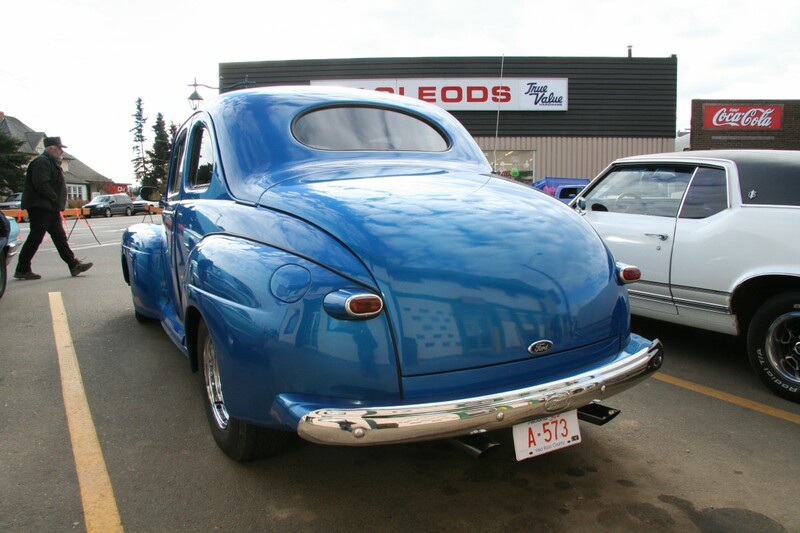 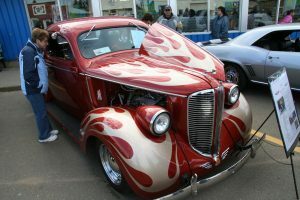 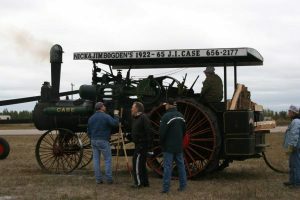 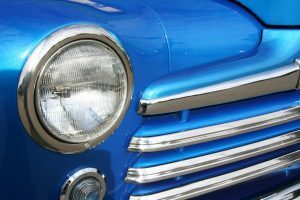 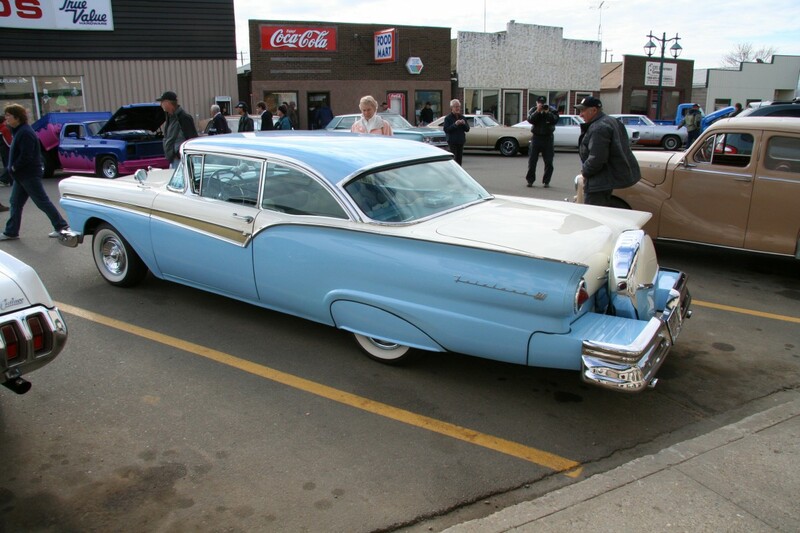 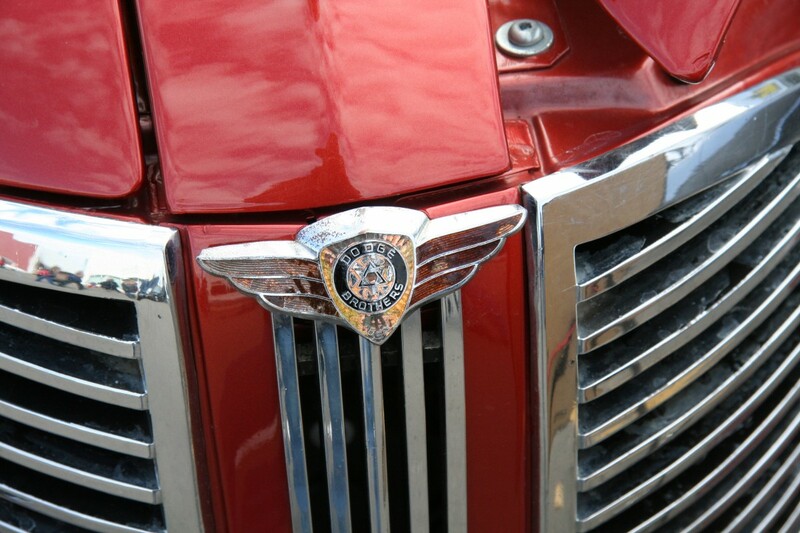 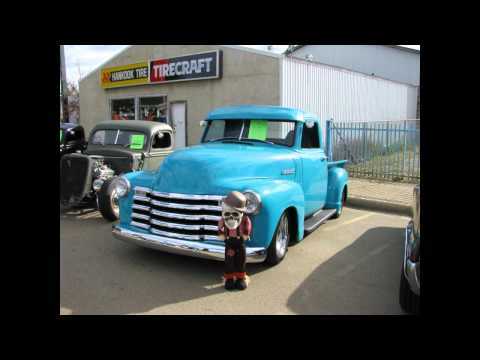 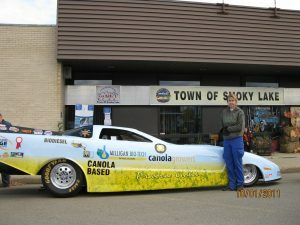 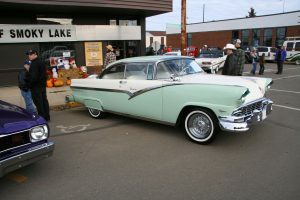 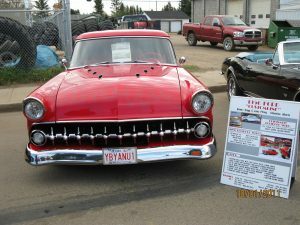 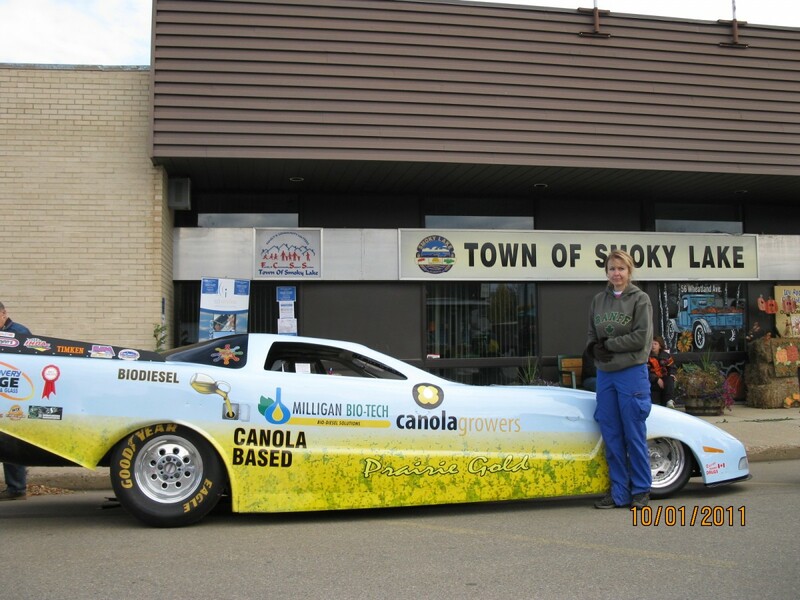 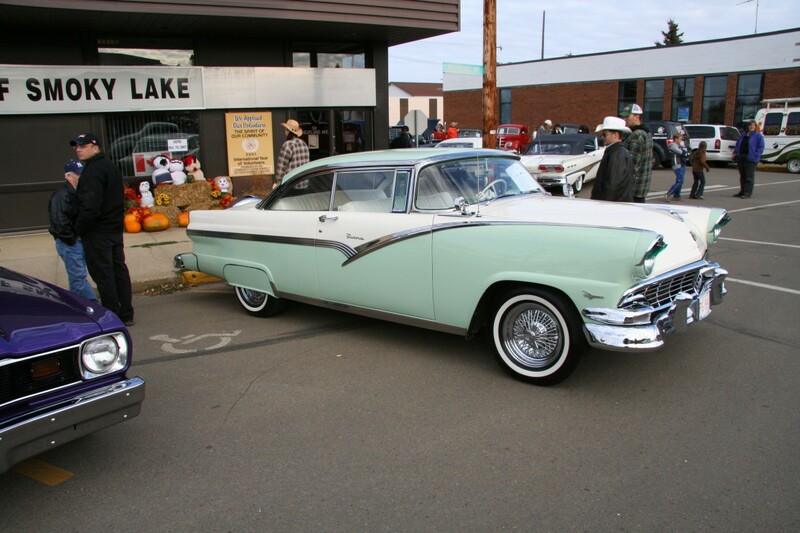 Visitors can enjoy the Iron Cruisers Show & Shine, featuring cars and trucks from all over Alberta. As you are walking through the show you can stop at the bakery or enjoy a treat from the many outside vendors or town restaurants. 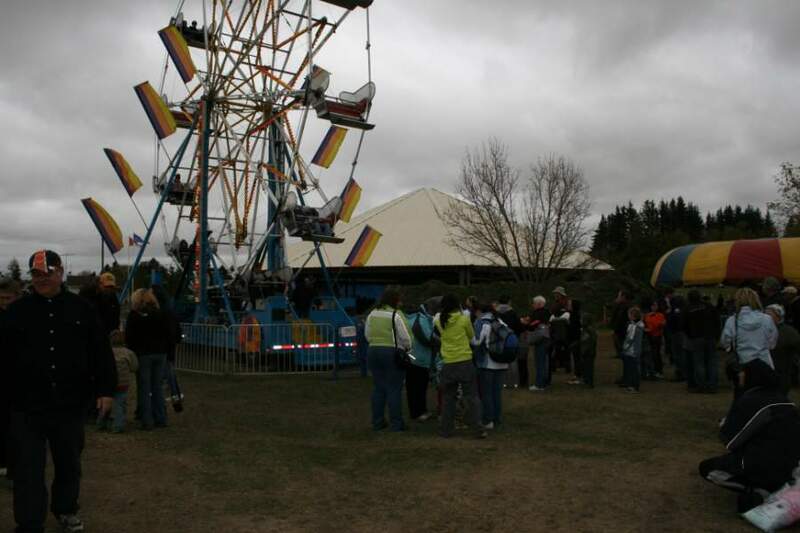 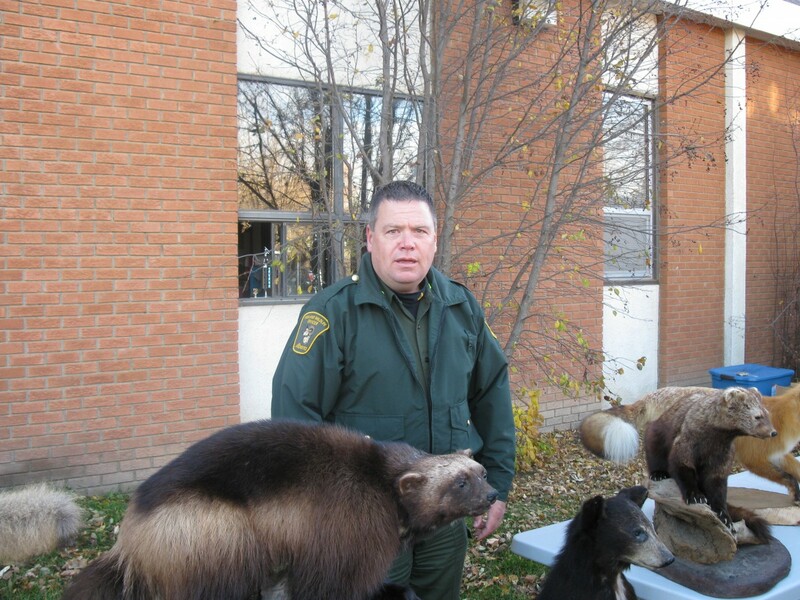 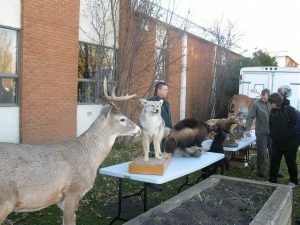 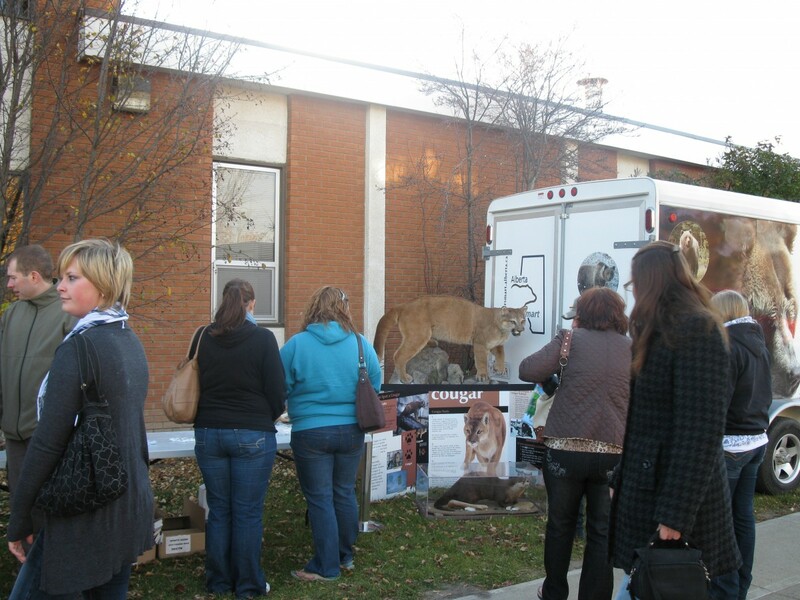 The kids can play at the petting zoo or go for a ride in the mini midway. 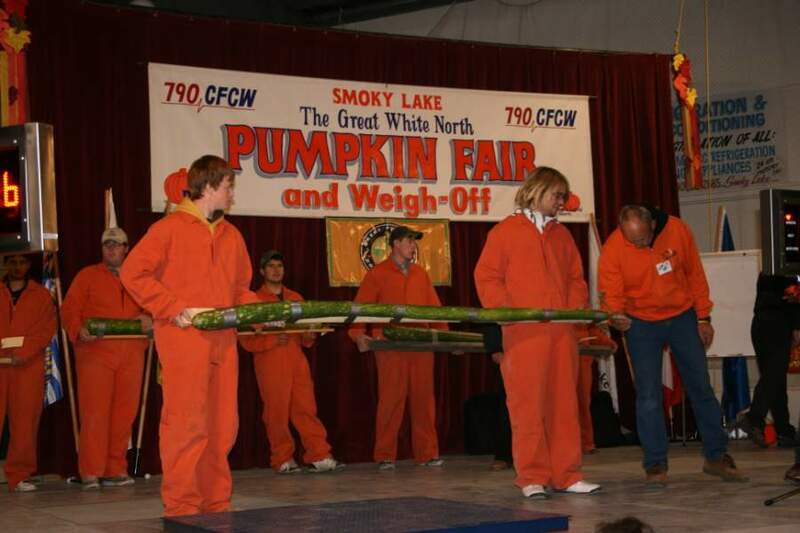 At noon the weigh-off begins!